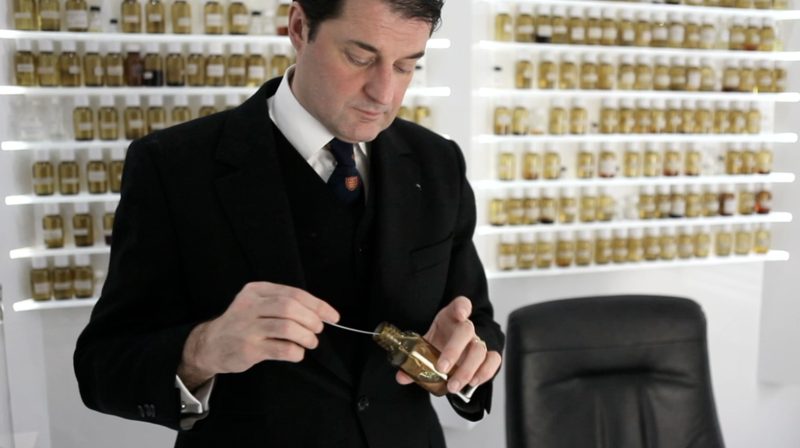 A chat with perfumer Blaise Mautin, who designs custom-made fragrances. 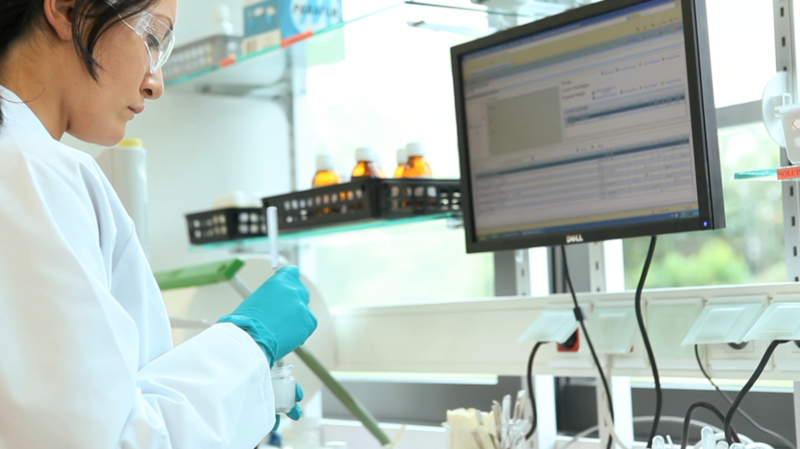 He prefers to work outside of labs and closer to the individuals who come to him. He has always been passionate about beautiful stories, which he garbs in unique scents.